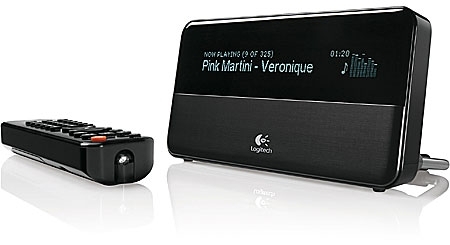 This streamer offers superb playback audio quality on hi-fi systems. Besides support of iTunes playlists, it performs very well for Internet radio streams. 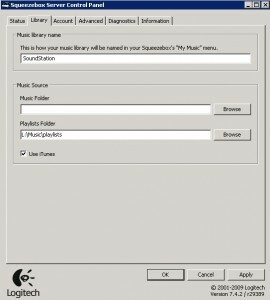 If you do not use iTunes playlists, it will also playback FLAC. This streamer works well as a network bridge between a wi-fi and wired network. (see the owner’s manual for instructions). This streamer integrates well with synology’s Logitech Media Server. 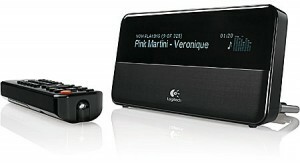 The Squeezebox Classic is a streamer with a Remote Control. 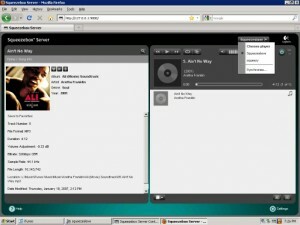 Squeezebox Server is the software that you need to manage the music streams. 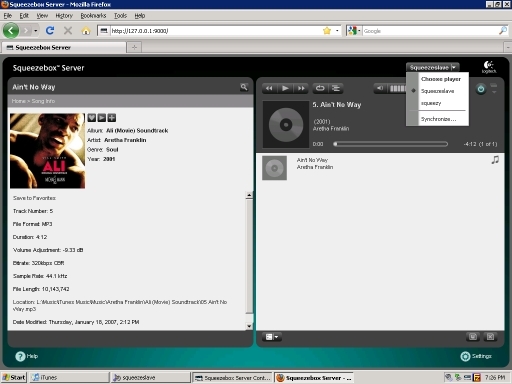 Squeezeslave is a lightweight Windows Player for the Squeezebox Server. Load this programme to playback on a pc (typically on the pc where Squeezebox Server is running). 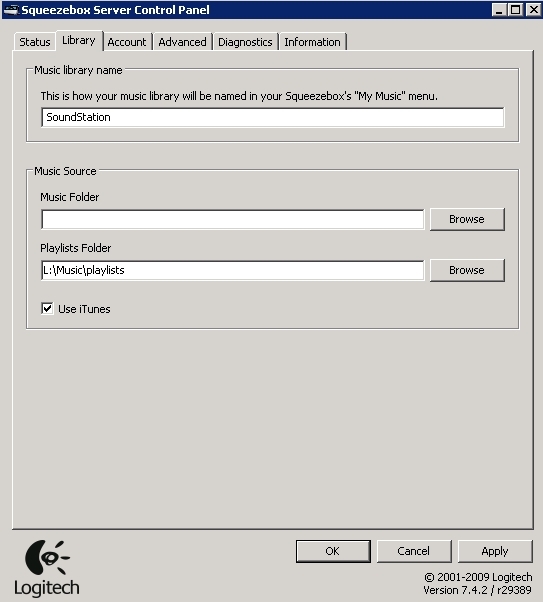 This system works fine for me with iTunes 9, 10 and 12 installed on a Windows XP (SP3) system. The Squeezebox is connected to my wi-fi router and works as good wireless as wired. Posted by bioss at 8:45 pm on January 31st, 2010.